The Philippine Senate started an investigation on Jan. 30 into the spread of so-called fake news, which a leading church official claimed has become a propaganda tool of the government. Senator Grace Poe, head of the committee on information and media in the Senate, said there is a need to look into the community standards of social media sites in the country. "We need to know the clear guidelines ... and make sure that these neither infringe on the individual's right to freedom expression nor allow the abuse of such freedom," she said. Several social media users have reported that posts critical of the government or the wealth of the family of late dictator Ferdinand Marcos have been taken down. Netizens also reported that posts dealing with controversial issues were removed for allegedly not complying with Facebook's community standards. The head of the media office of the country's Catholic bishops' conference, meanwhile, slammed the use of fake news, which a top government official justified as part of the "free market of ideas." 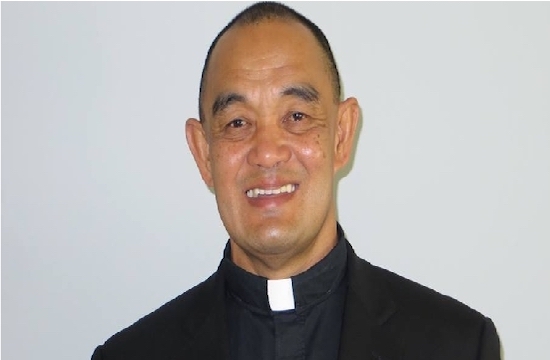 "Watching the well-funded and heavily organized manufacturers of fake news play in a free market of ideas is analogous to watching predators in a children's playground," said Monsignor Pedro Quitorio. He said the use of fake news is no longer the work of pranksters. "It has become political propaganda. It uses what the pope in his message calls 'snake-tactics,'" said the priest. On Jan. 28, Harry Roque, President Rodrigo Duterte's spokesman, said that "without fake news we won't know what's true news." "If we don't know what's a lie, we also won't know what's the truth. Let there be a free marketplace of ideas,"Roque added. He refused, however, to comment on the controversy surrounding Assistant Communications Secretary Margaux Uson, who has been accused of spreading fake news online. Uson, a popular blogger with millions of followers, complained of fake news being spread by mainstream media against the government. "Fake news harms the country and individuals because it influences not only public opinion but, horribly, individual and collective behavior," said Monsignor Quitorio. The priest cited Pope Francis' Jan. 24 statement that stressed that fake news fans prejudices and fears. 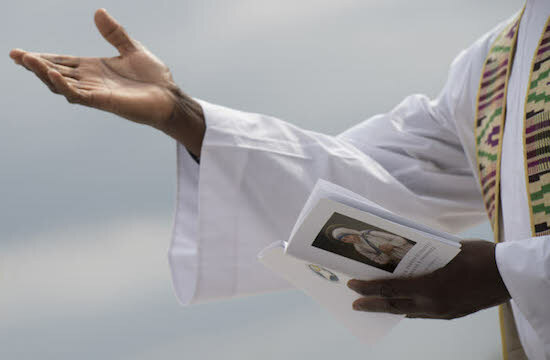 On World Communications Day, the pope said fake news appeals to stereotypes and common social prejudices, and exploits instantaneous emotions like anxiety, contempt, anger and frustration. Fake news imitates real news with the use of "non-existent or distorted data" to deceive and manipulate, said the pope.